Enter an epic tournament and fight along with your selected Pokemon Partner! 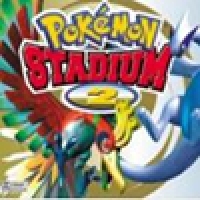 Fight against other trainers and their formidable team of Pokemon in Pokemon Stadium 2! Pokemon Stadium 2 is a turn-based strategy action game released for the N64 back in the year 2000. 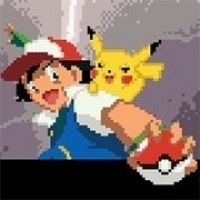 The game is a sequel to the first Pokemon Stadium also released for the N64. 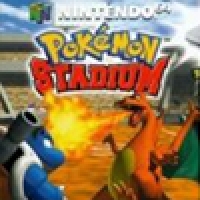 Unlike the typical Pokemon games, Pokemon Stadium has a unique style of gameplay in such a way that it even has no storyline for itself! However, you are going to play and win through series of tournaments known as cups. The game has a new feature called the Mini-Game park! 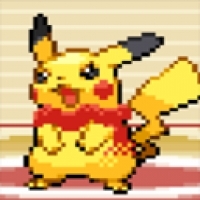 So, get ready for a new adventure and form your team of powerful Pokemon! Good luck!